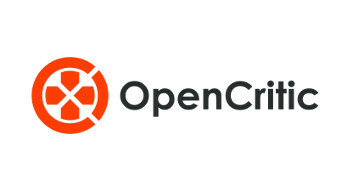 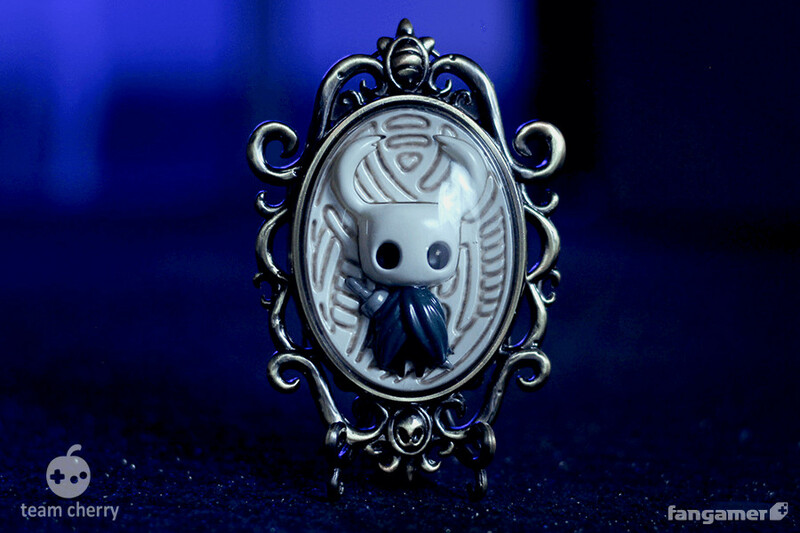 Team Cherry, the developers of Hollow Knight, yesterday released a new blog post. 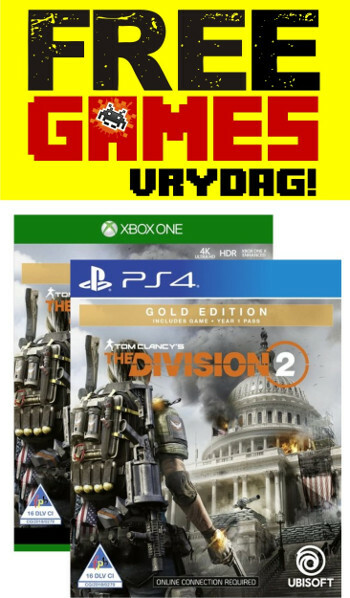 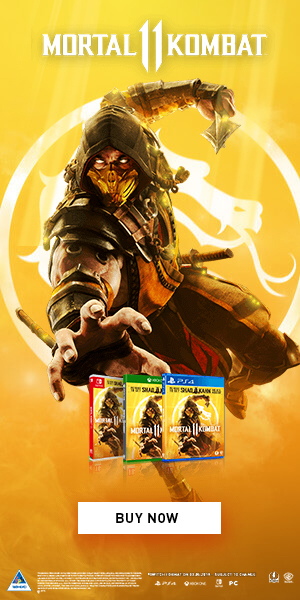 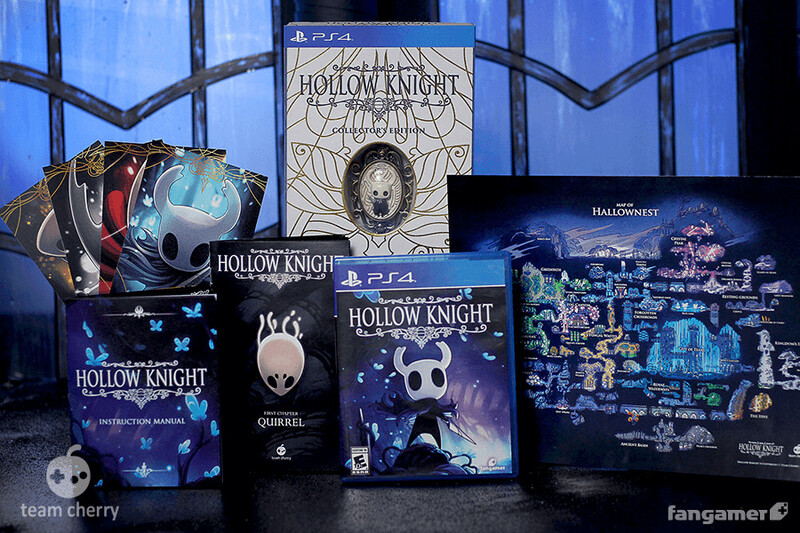 The post rounds up the two year anniversary of the game’s release and success, and also unveils the physical editions of the game, with a ton of extras in the collector’s edition. 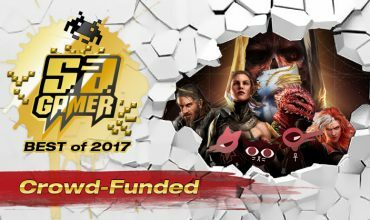 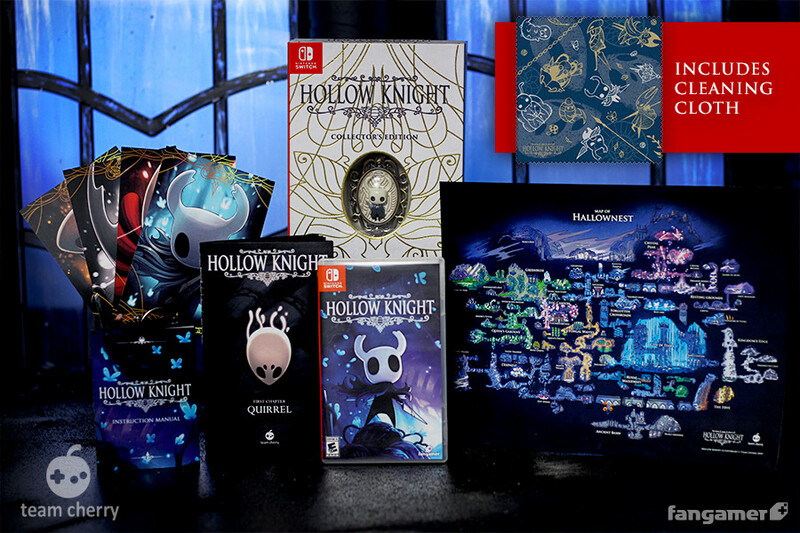 The collector’s edition will be available for PC, Nintendo Switch and the PlayStation 4. 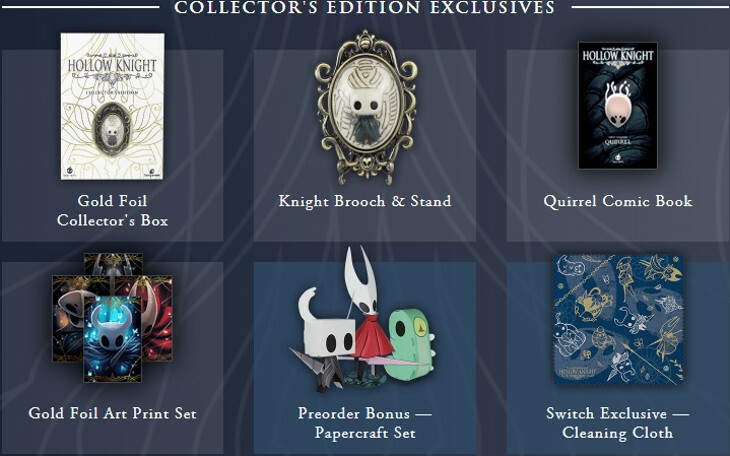 It includes a Gold Foil Collector’s Box, a Knight Brooch & Stand, Quirrel Comic Book, Gold Foil Art Print Set, Papercraft Set (Preorder Bonus) and a Switch Exclusive Cleaning Cloth. 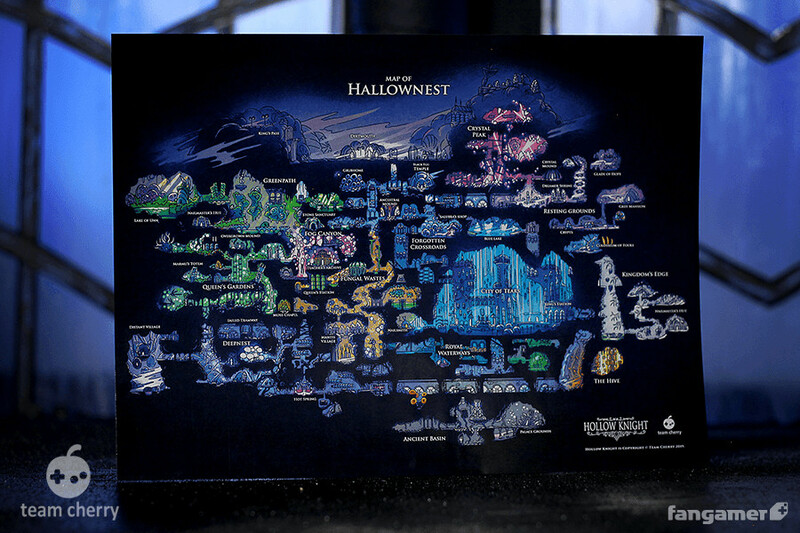 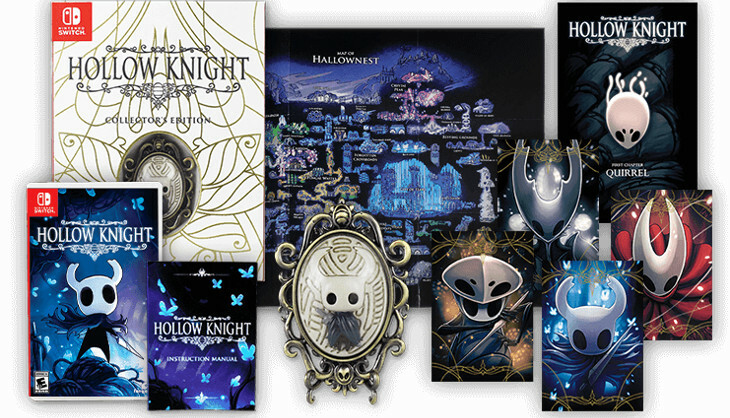 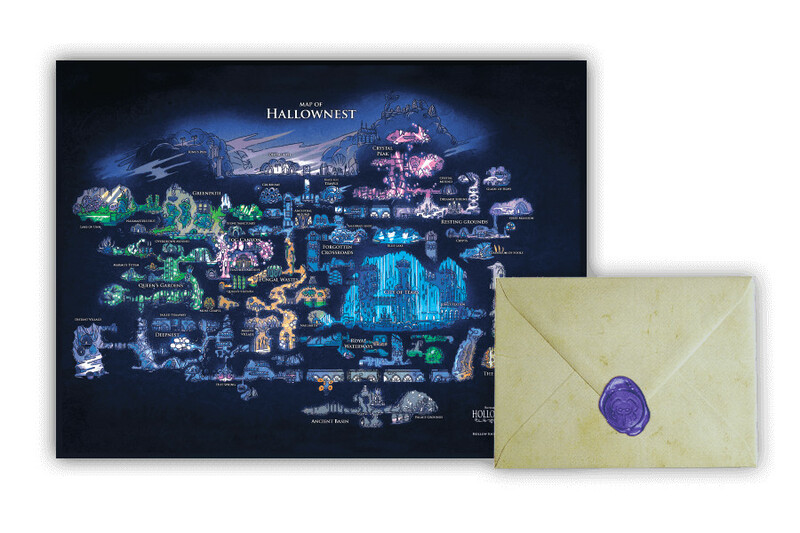 In addition fans will also receive a manual (a good change as games don’t come with manuals anymore) as well as a Hallownest Fold-out Map. 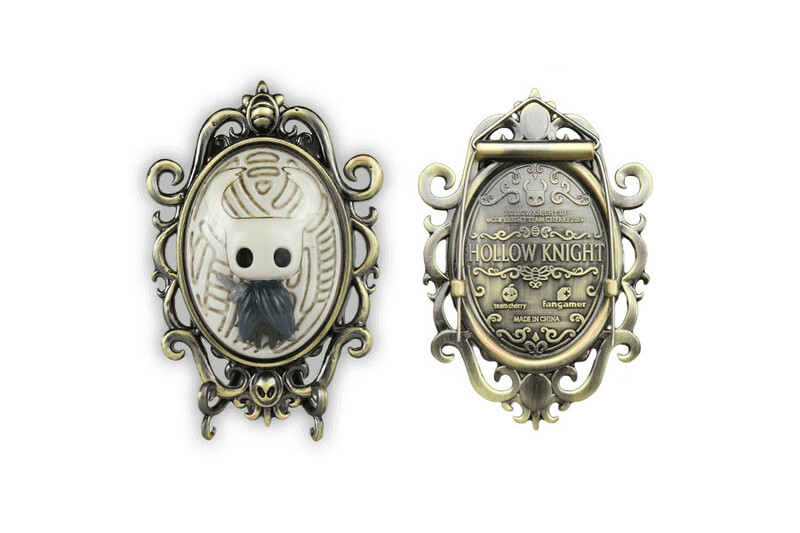 The latter two items are included in all editions sold. 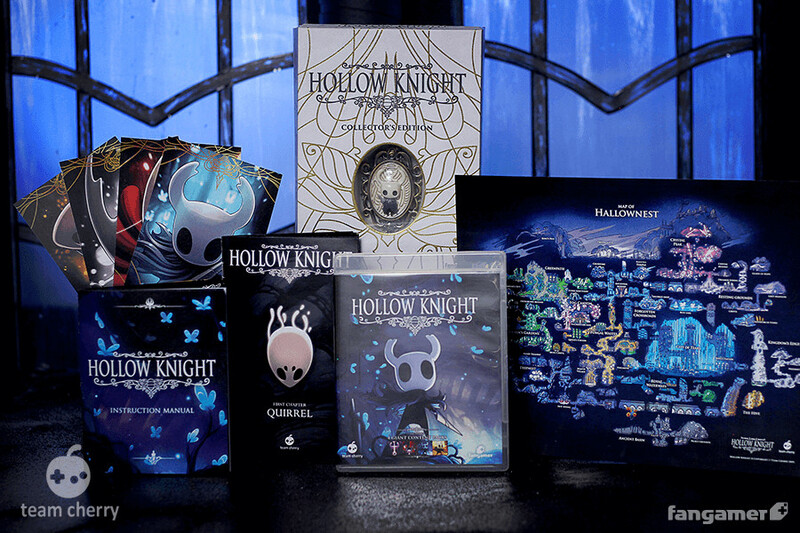 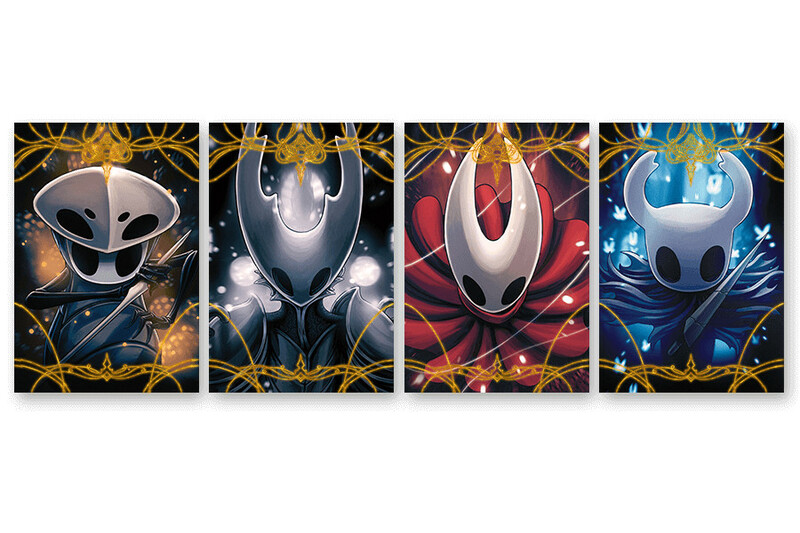 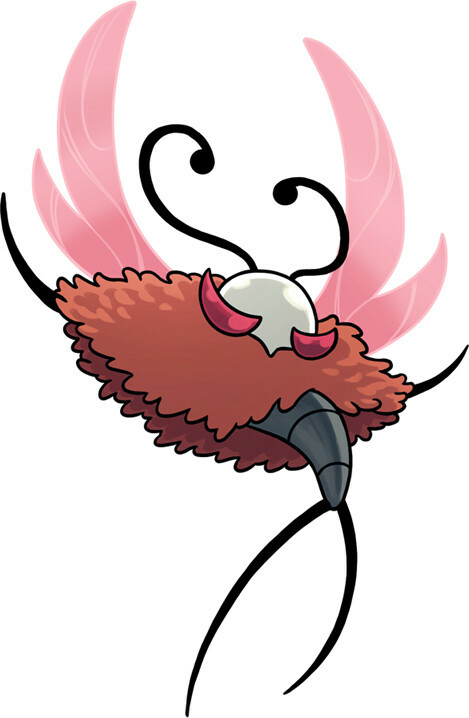 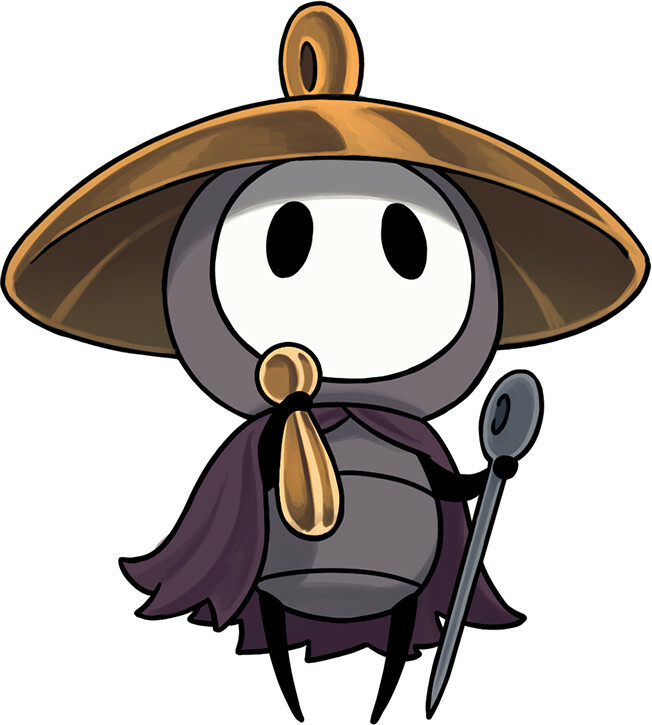 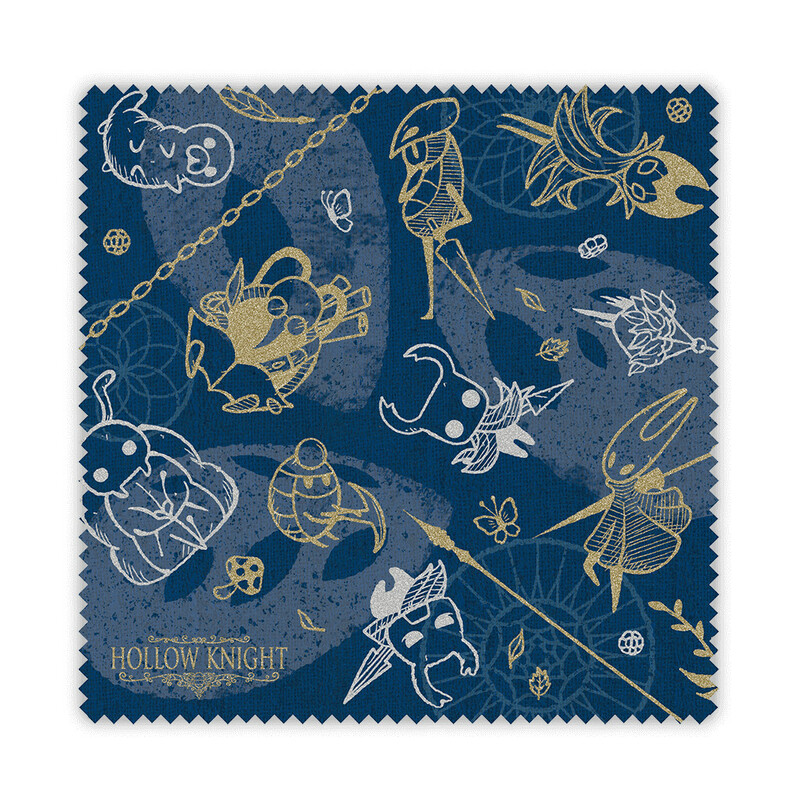 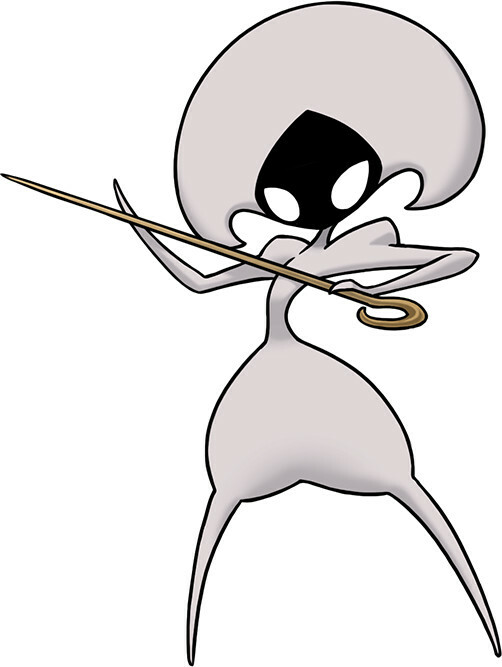 And if that’s not enough for Hollow Knight fans. 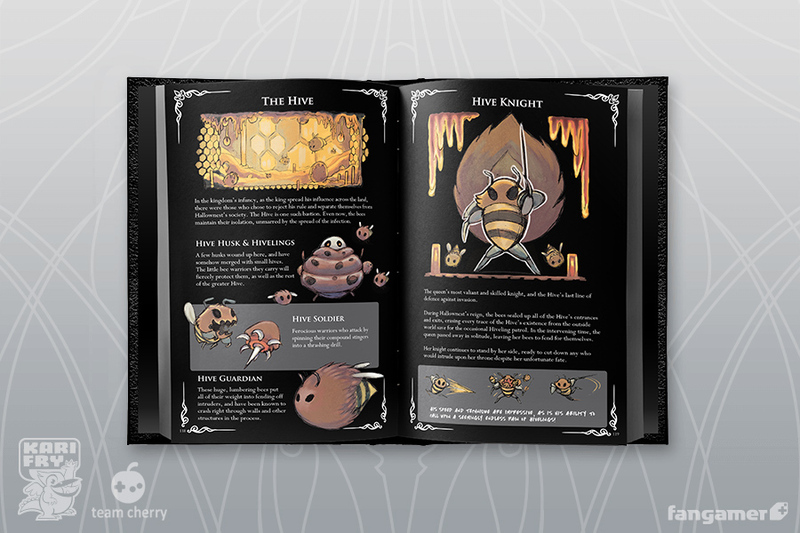 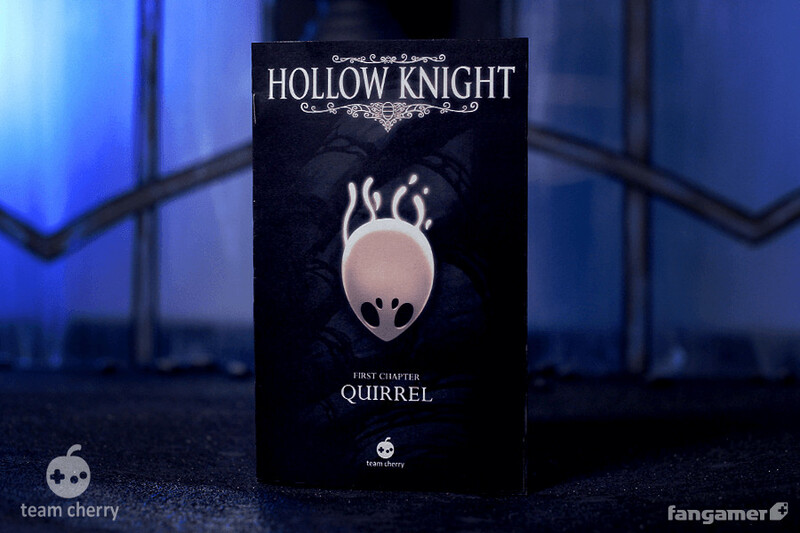 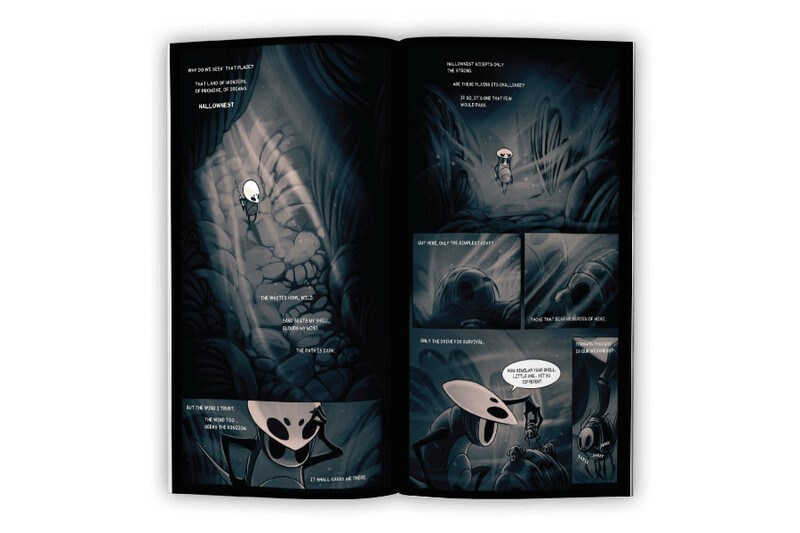 A 160 page, fully illustrated, guidebook on all things Hollow Knight is being worked on. 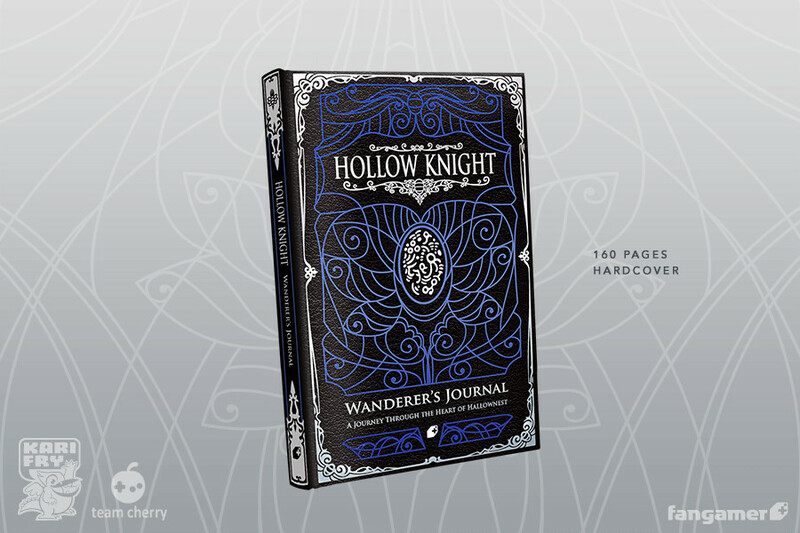 Officially known as The Wanderer’s Journal. 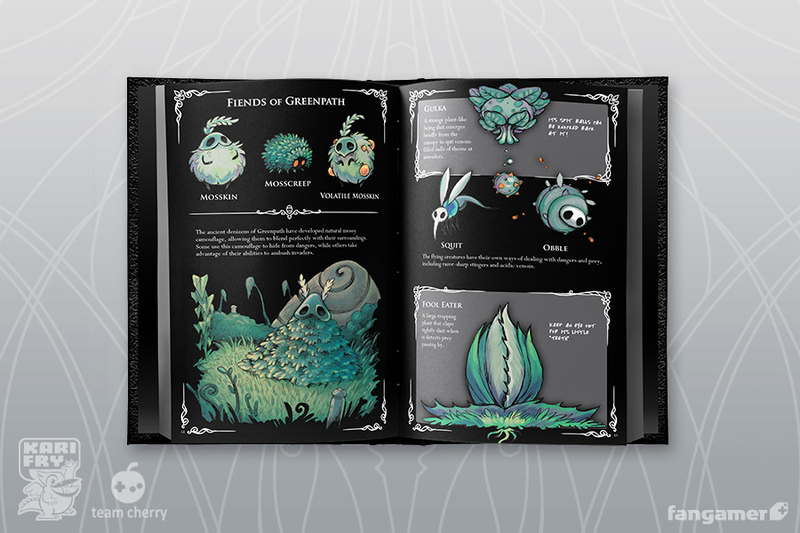 The book will be up for pre-order right here. 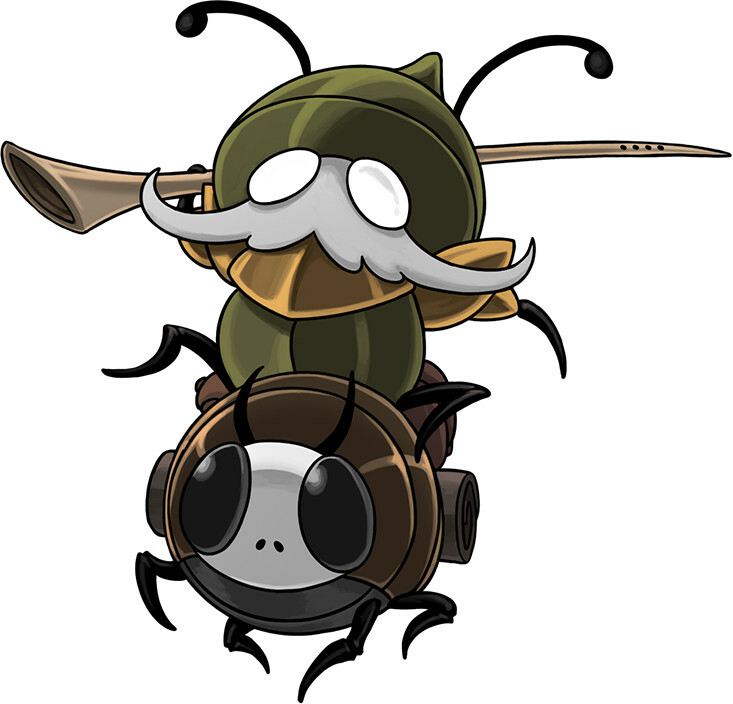 To round up the post, the “Mini Silksong Update”. 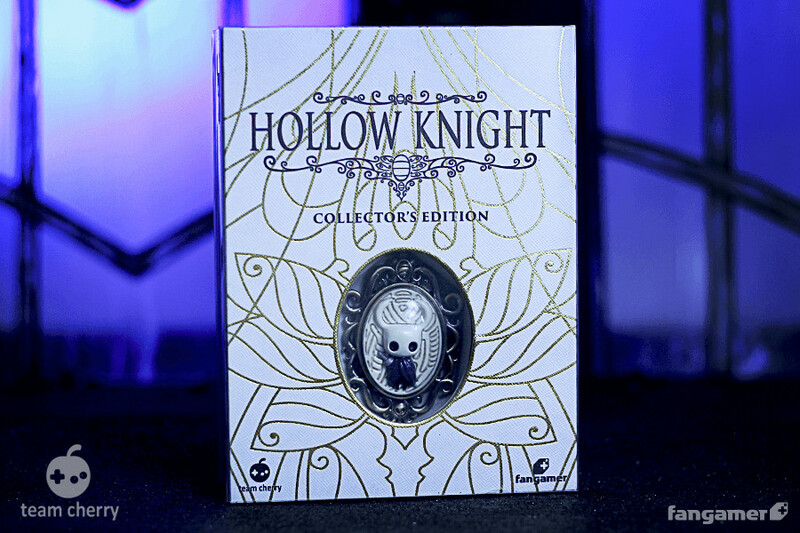 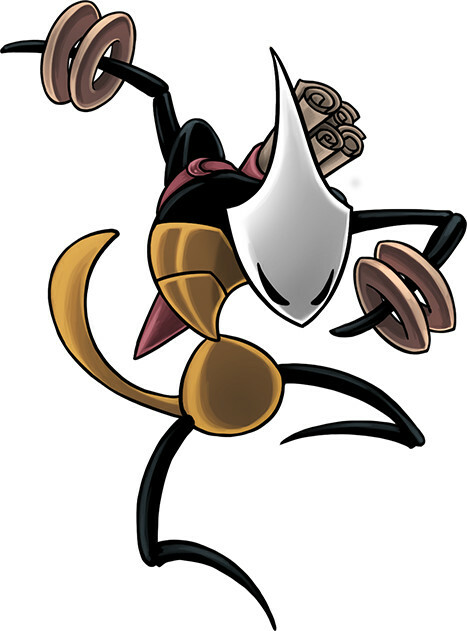 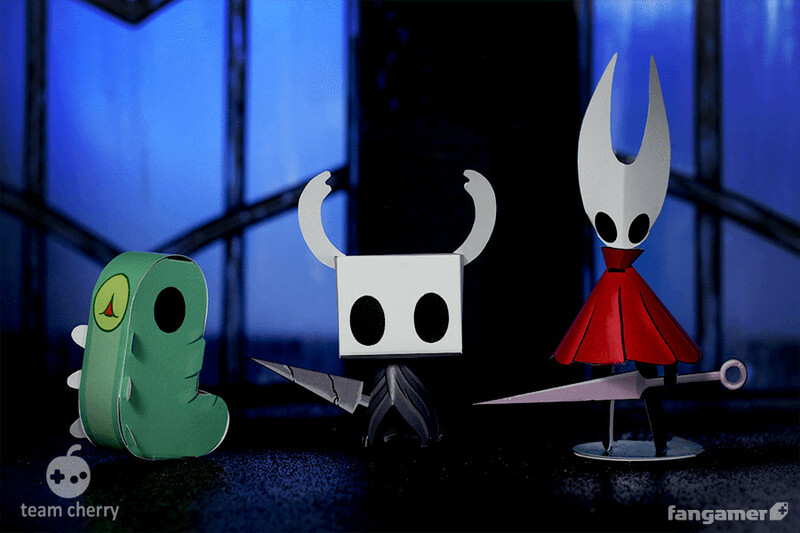 A short while back Team Cherry revealed that a sequel starring Hollow Knights character Hornet is being worked on, titled Hollow Knight: Silksong. 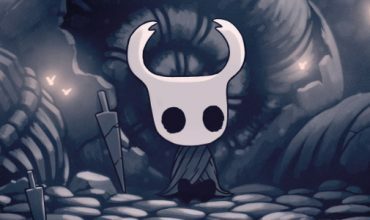 In the reveal trailer we saw snippets of new towns, new allies, new enemies and new tools but nothing more in respect of details. 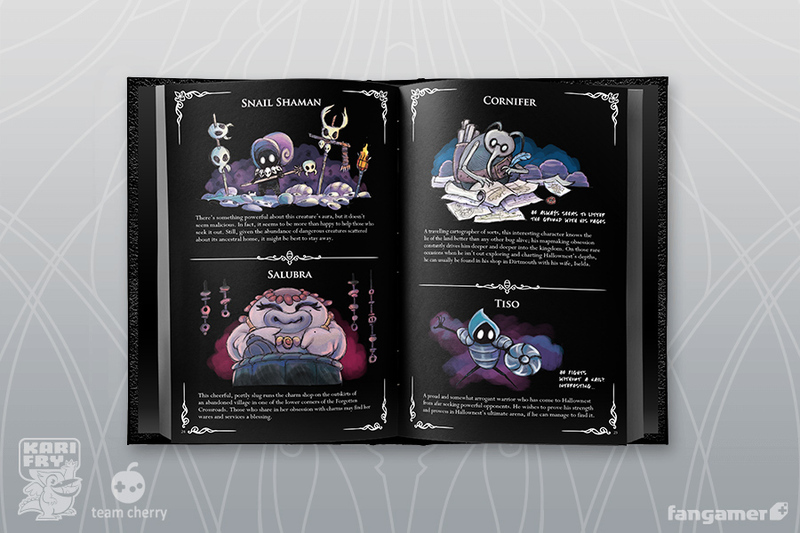 However, this mini update has granted us an insight into the vast new kingdom that is “the haunted land of Pharloom” and it’s characters.